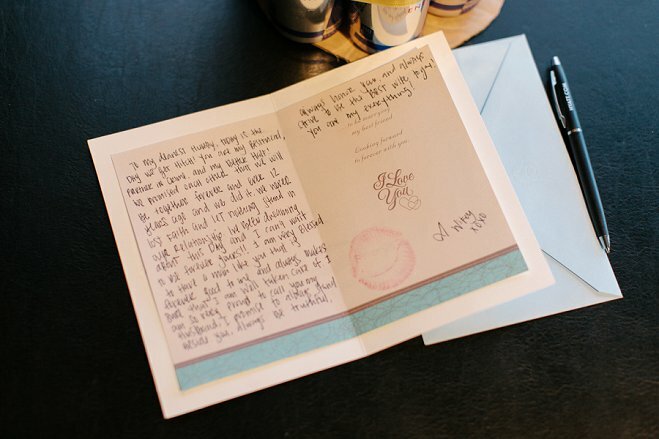 and Jennifer have known each other since elementary school, began dating in 8th grade and have been together ever since. 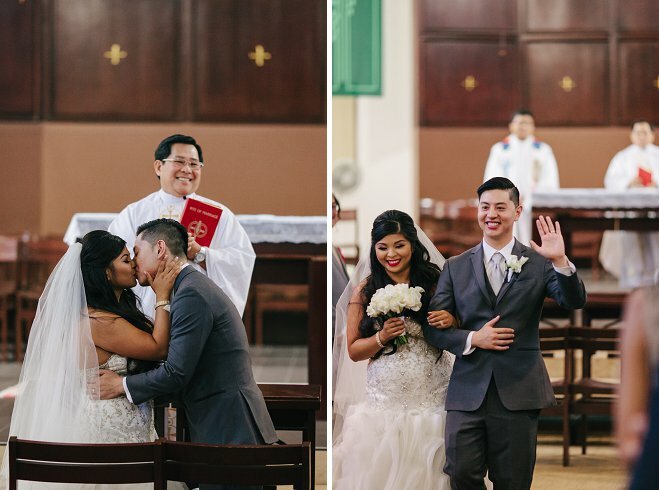 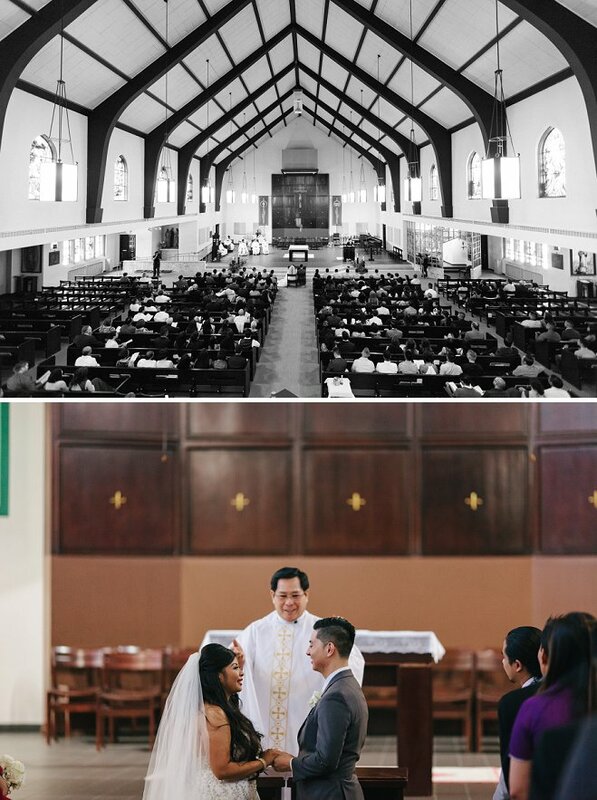 Thirteen years later, this modern-day fairy tale came full circle when the couple exchanged vows in a traditional church ceremony at St. Anthony School & Parish in front of family and friends (including some old classmates!). 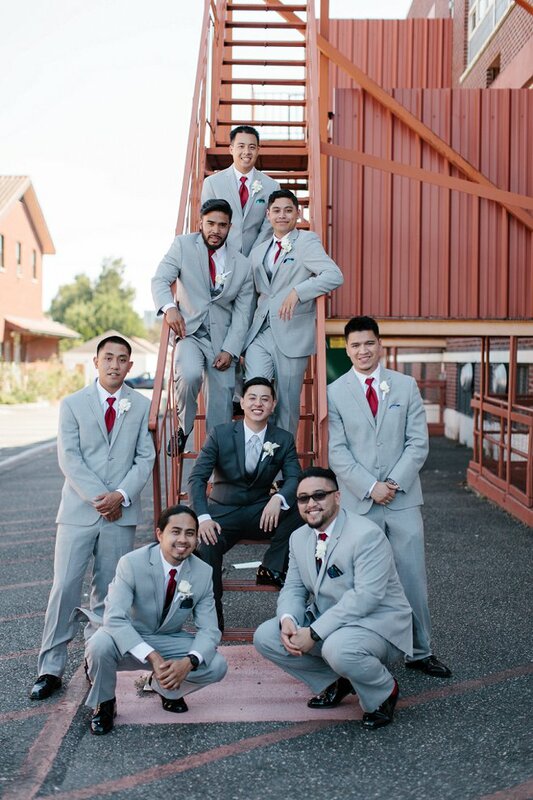 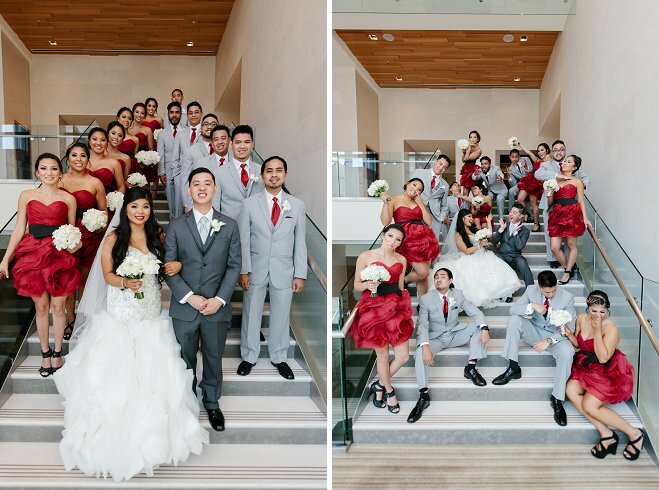 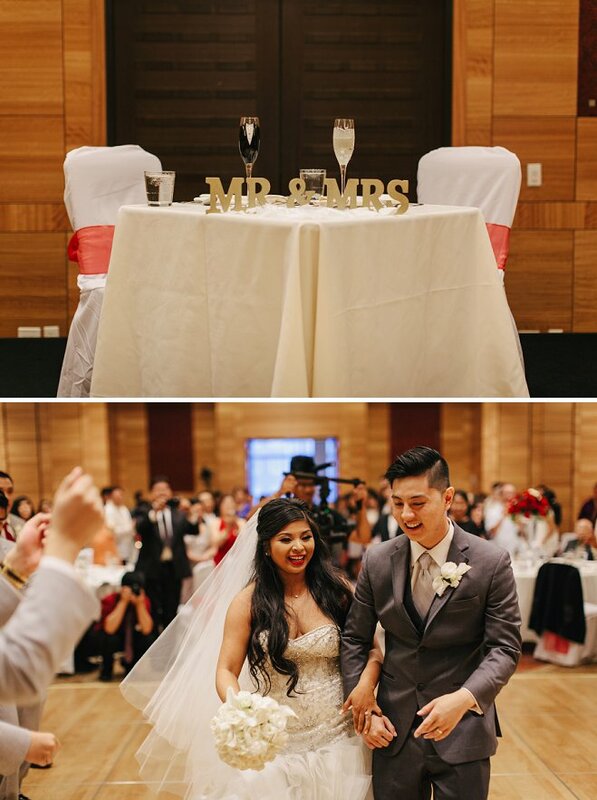 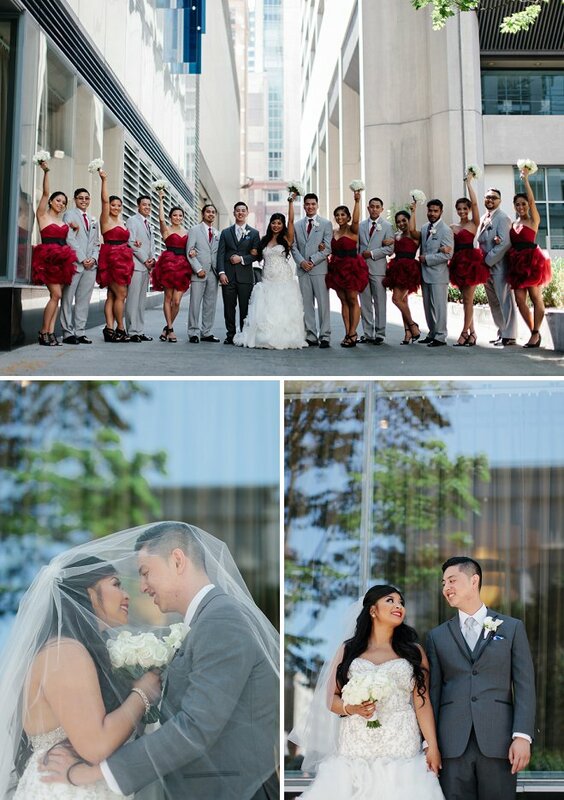 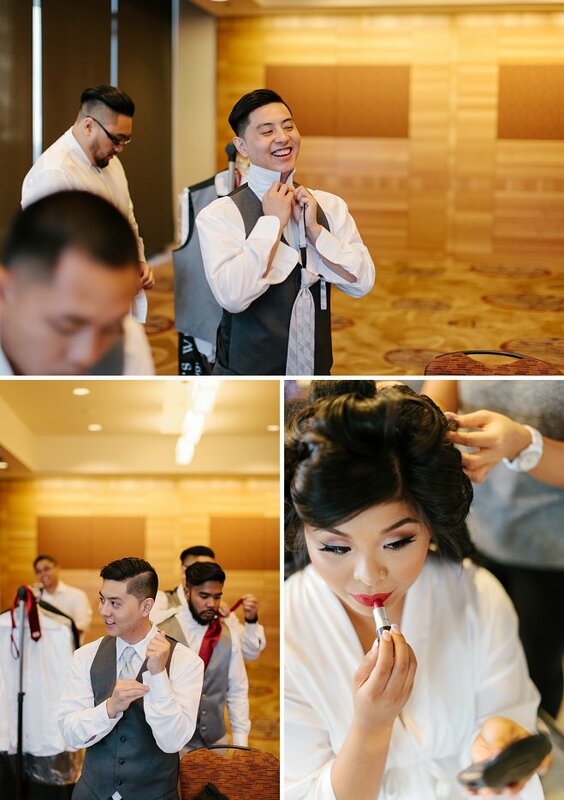 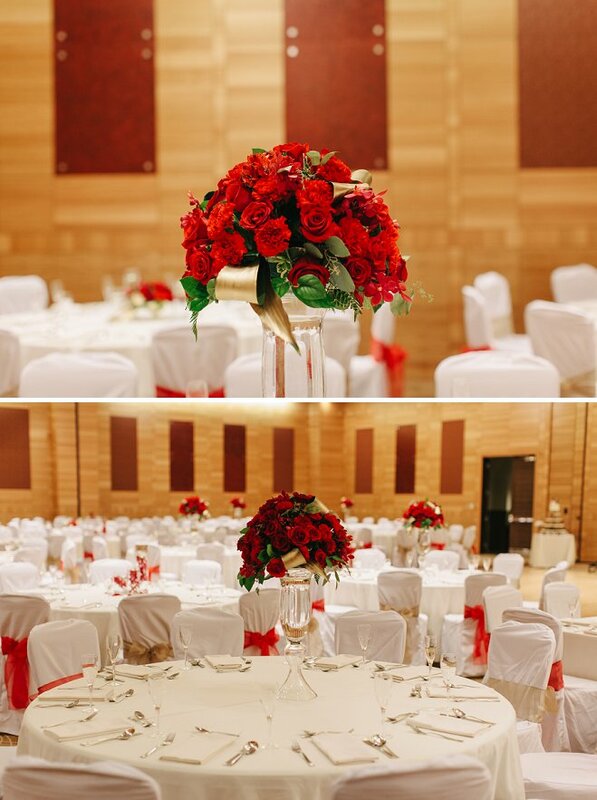 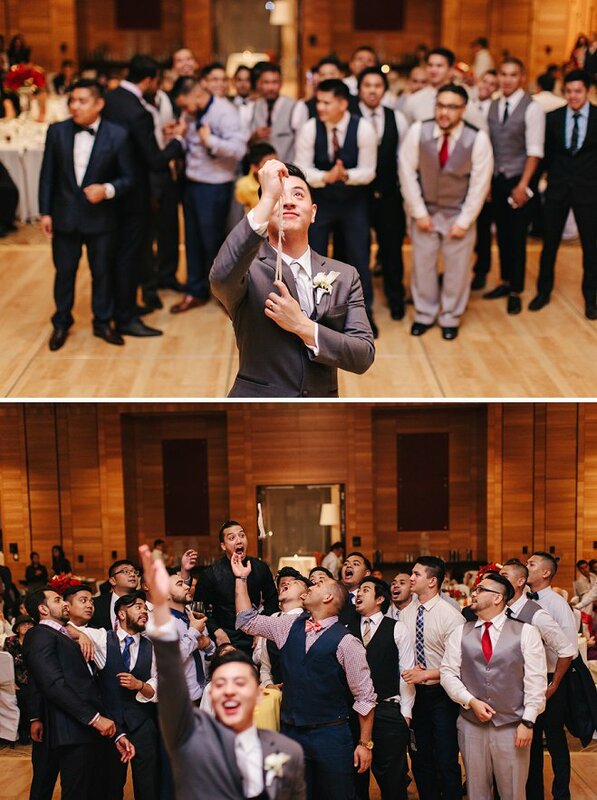 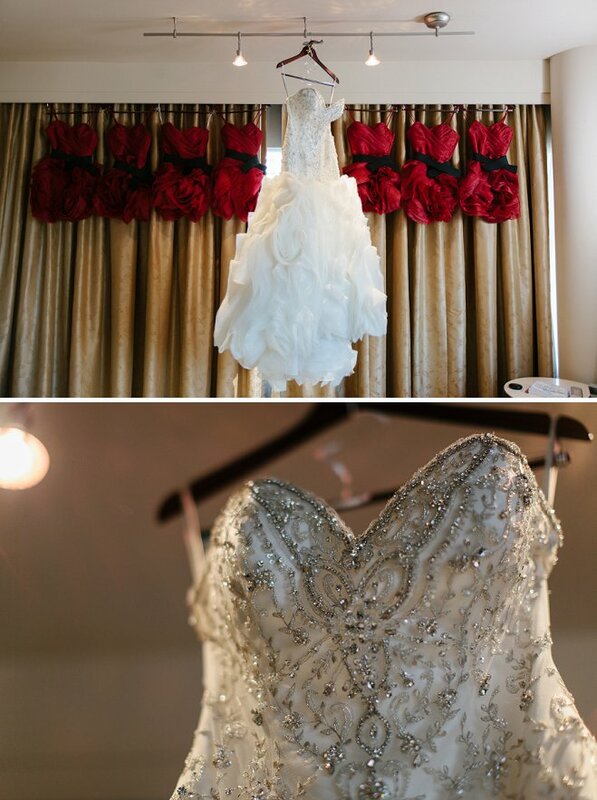 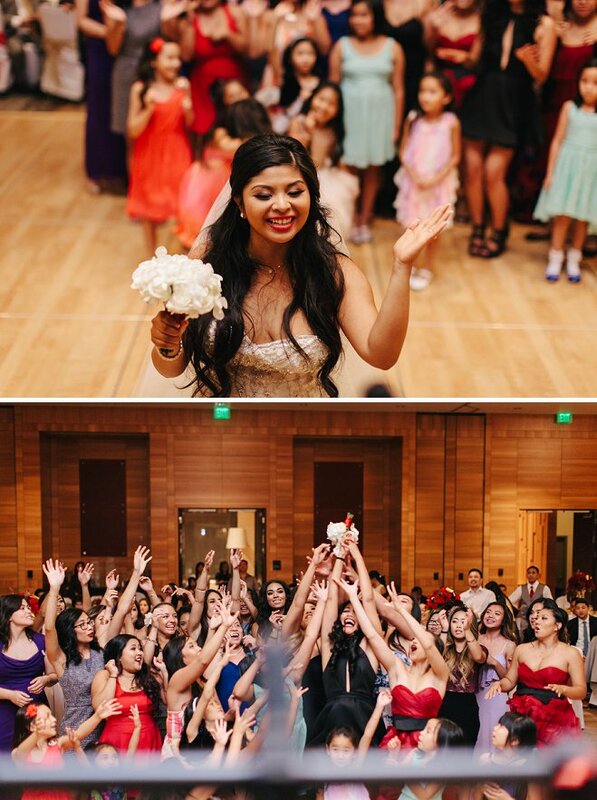 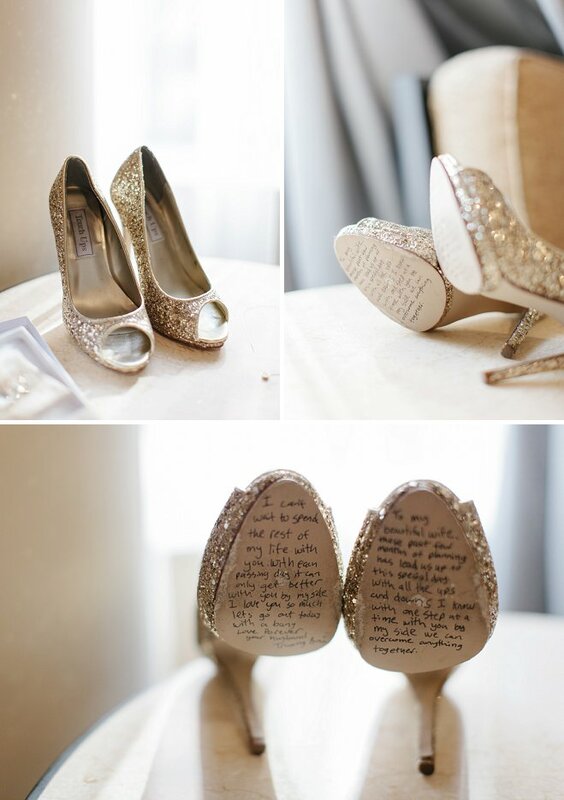 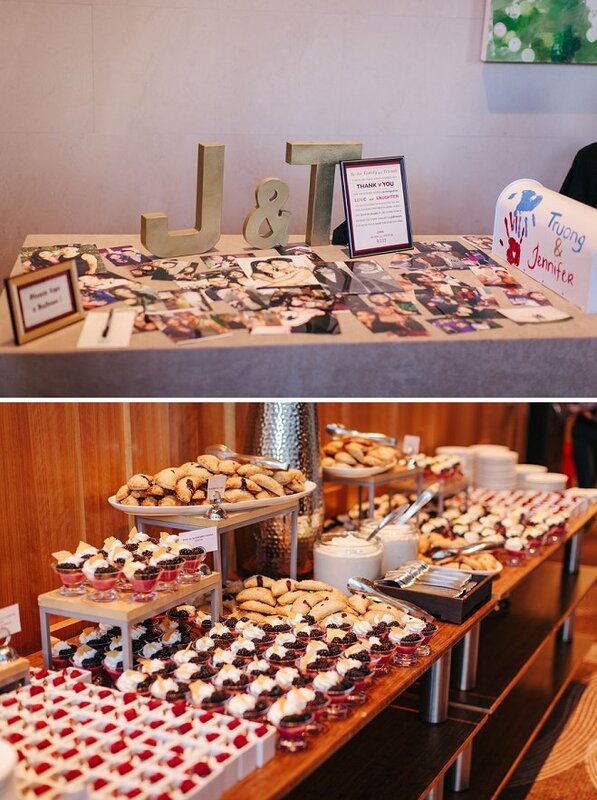 Adding a contemporary spin, they brought the reception to the heart of downtown at the Hyatt at Olive 8. 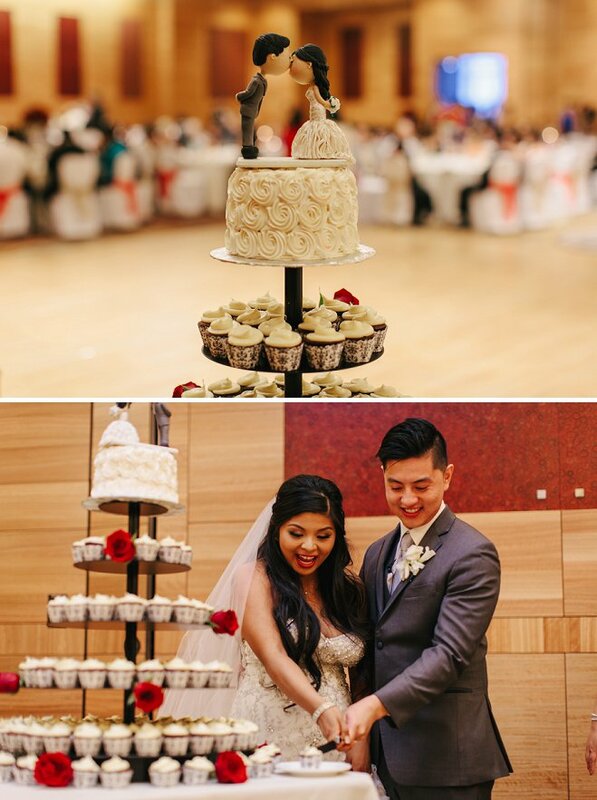 Disney's 'Up' was a loosely incorporated theme throughout the wedding, with the red and white balloons at the ceremony send-off, the decorated mailbox on the gift table, and the too-cute-for-words Carl and Ellie cake toppers, which were all captured by Paul Maranan Photography. 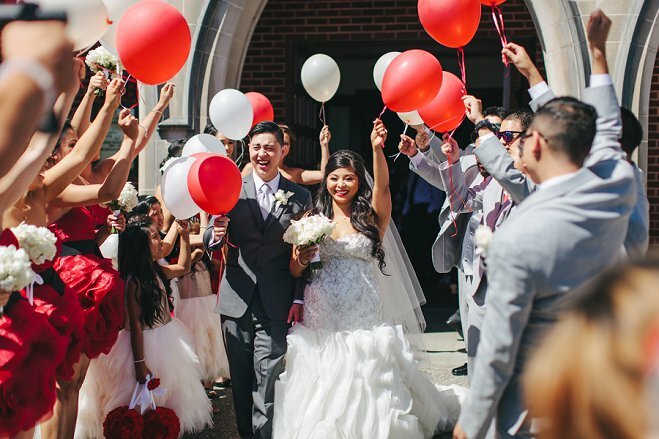 With this Disney-inspired wedding and the couple's history, we can't help but feel a sense of childhood nostalgia. 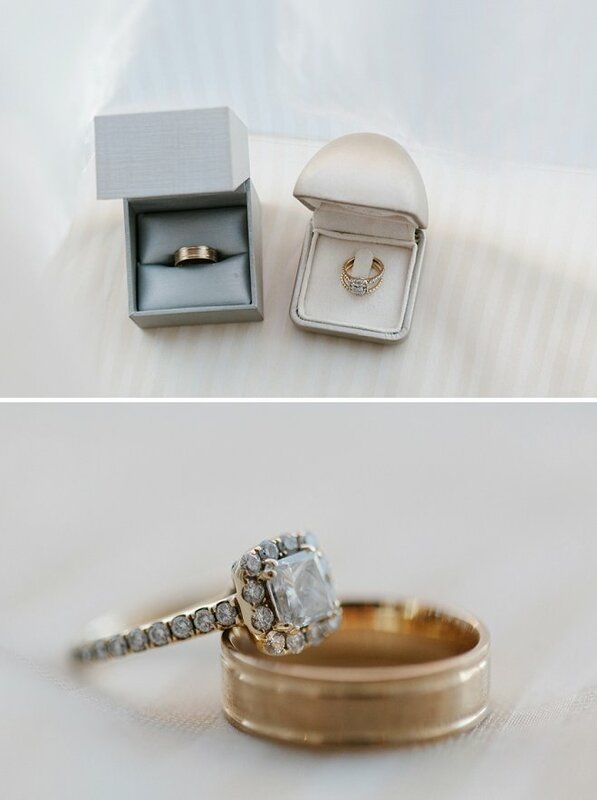 "The real life Zack and Kelly; or better yet, Cory and Topanga. 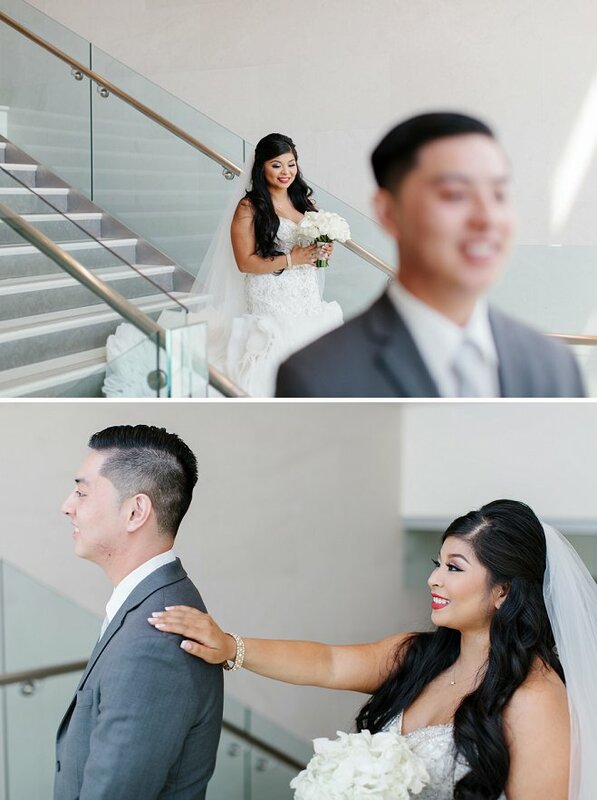 From elementary playground dates to adulthood, these two always knew what they wanted and that was each other. 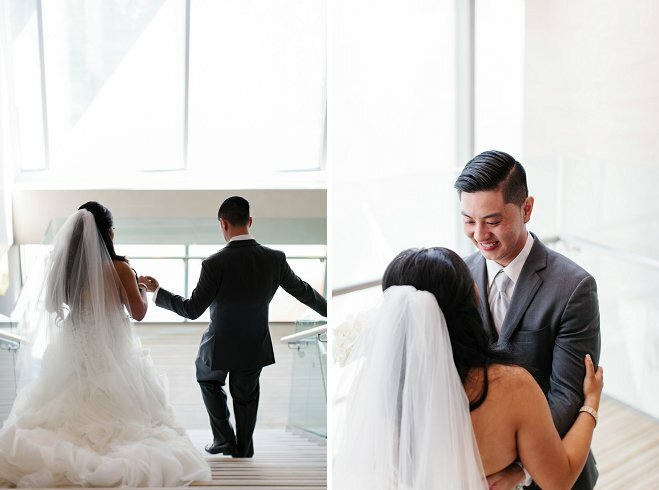 Jhene and Truong are a living love story waiting to be told to their future grandchildren and more generations to come. 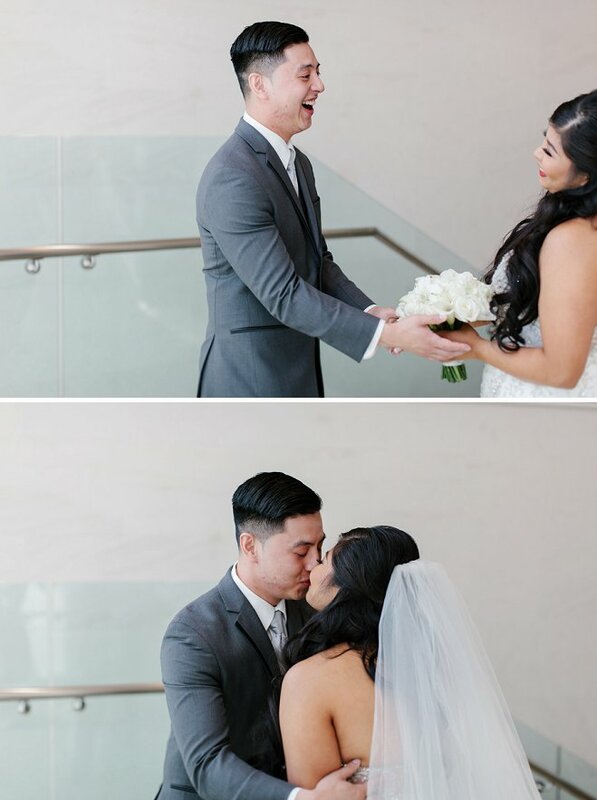 There wasn’t a dry eye in sight as they vowed “For better or for worse, til’ death do us part.” A love so deep it radiated through their family and friends. 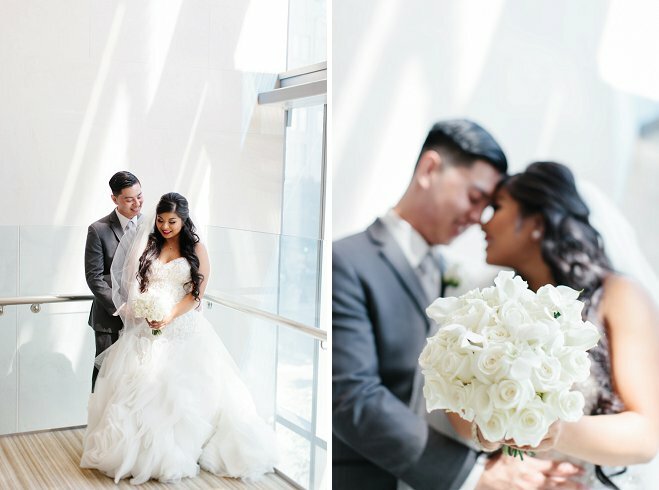 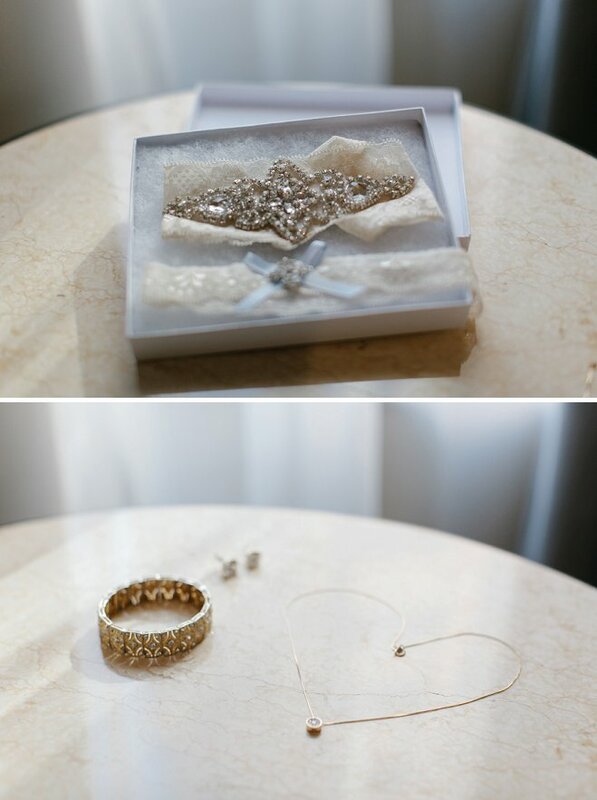 Capturing the beginning of their forever was more than an honor; it was as if I was a part of an epic moment in history."